Enriched with nutritional and revitalizing assets that improve damaged structures and protect against aggressive agents. 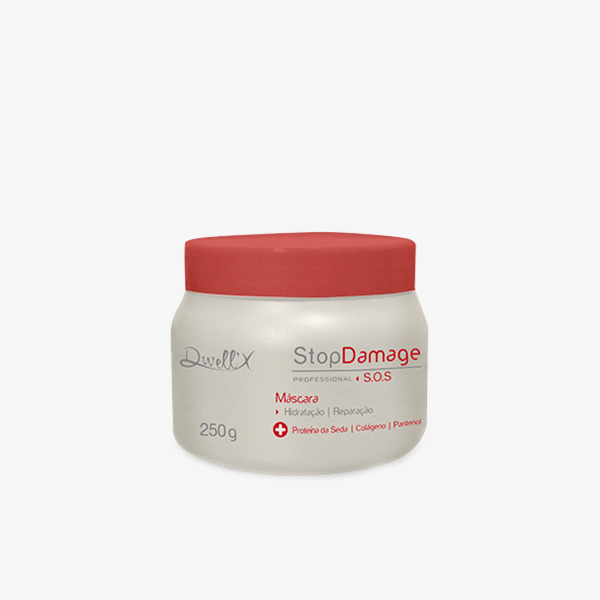 Dwell’x Mask Stop damage repairs the damages caused by the external aggressions of the day to day and intensive capillary treatments. Enriched with nutritional and revitalizing assets that improve damaged structures and protect against aggressive agents. It acts as a natural moisturizer, increases suppleness, promotes softness and radiance, extensive and intensive repair, deep hydration.